Published in 1899, this is another book in the "Little Colonel" series about a young girl, Lloyd Sherman, and her friends and family, who live in the post-Civil War South. 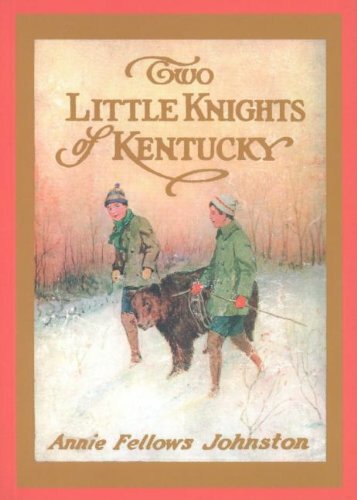 About Annie Fellows Johnston (Author) : Annie Fellows Johnston is a published author of children's books. Some of the published credits of Annie Fellows Johnston include The Little Colonel, The Little Colonel.